A combination of Reliance Jio Infocomm’s ecosystem of digital products and user interfaces, and experiences in Indian languages, could throw up massive potential for inclusion along many lines—from simple first-time access to the internet to sophisticated financial services. That possibility has come closer to reality with Reliance taking control of Reverie Language Technologies, a small Bengaluru company that has worked tirelessly for nearly a decade, creating Indic language technologies. Reliance Industries has purchased a majority stake in Reverie for Rs 190 crore, and will further invest Rs 77 crore by March 2021, the startup said in a statement on April 12. This is a massive validation of Reverie’s efforts in building technologies aimed at truly localising access to digital products and services, from 2009, when it was founded by Arvind Pani, Vivek Pani and SK Mohanty. An example of such a technology is an Indic voice suite, which Reverie calls Gopal, which can integrate with both chatbots and interactive voice response systems. Gopal was released late last year and supports 12 Indian languages. 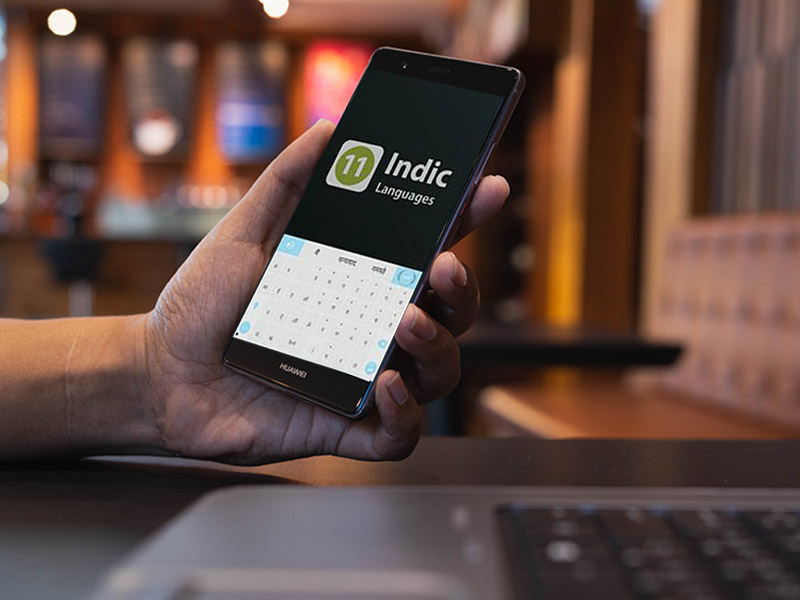 Reverie has developed comprehensive language technology solutions for Indic localisation and user engagement on digital platforms, the company said in its statement. Providing true Indic language experience makes on-boarding and educating first-time internet users faster and easier. This results in strong business impact. Reverie will integrate its services with the existing digital consumer platforms of the Reliance group, according to the statement. A 2017 Google-KPMG study projected that 90 percent of new Indian internet users over the 2017-2021 period would be Indian language users. Various industry estimates put the current internet user base in India in the range of 350 million to 450 million. Only about a third of this base is comfortable with the English-heavy internet of today. In the years to come, non-English speaking Indian users with a marked preference for their own native languages will become the dominant segment of the user base. Their language preference, and their lack of familiarity with the internet and its established user-interface and experience conventions, means that companies looking to serve Indians will need to localise in the true sense of the word, not limiting themselves to translation, Reverie says on its website. Reverie has built an “end-to-end Indic natural language processing set of solutions that covers the entire online journey of an Indian language user, from business discovery, Indic content creation and consumption, interaction and communication,” according to its statement. In addition to Gopal, Reverie offers a language-as-a-service cloud platform providing Indic typing, content conversion, multilingual search and discovery — enabling localised experiences for end-users, consumer mobile apps for Indic language users, and Prabandhak, a marketplace for Indian language translations.